Treat a friend to a gift subscription to the RWA today. What a lovely gift for a rabbit addict! We’re sure it’s the sort of gift you’d love to receive, and so your friend will love it too. 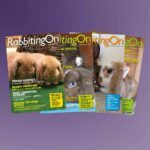 If your friend loves rabbits, they will love Rabbiting On Magazine! 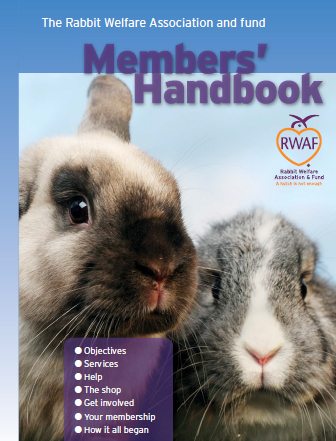 The RWAF is the only organisation in the UK dedicated to pet rabbits. On joining, members will receive our fantastic quarterly magazine which is packed full of news, advice, features and photos, and help us to help rabbits – because together we can make a difference. There will be three further issues during the year. And as if all that wasn’t enough, if their rabbit is ill, membership entitles their vet to consult with our world-class veterinary expert free of charge. 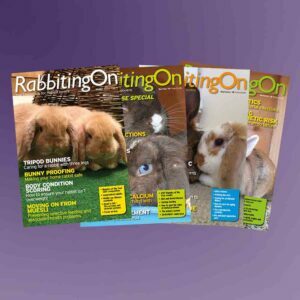 On top of all this, perhaps the most important benefit of all is the knowledge that every membership subscription helps us to help rabbits. 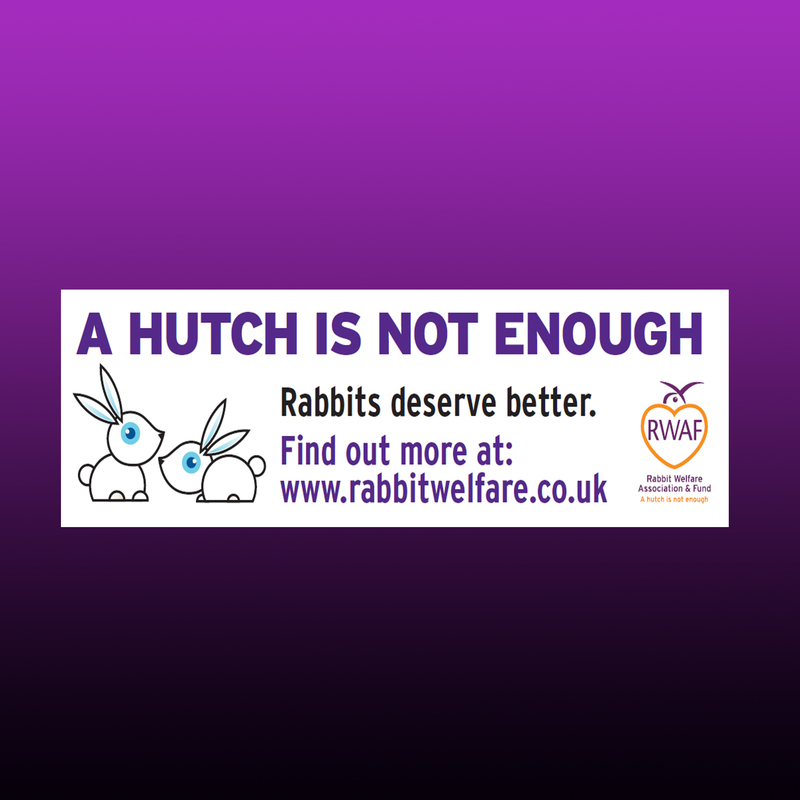 On joining, the recipient’s email address will be added to the RWAF First Alert mailing list, which will help keep you up to date with all rabbit-related issues, including outbreaks of diseases as we hear of them. If the recipient would prefer NOT to be added to the mailing list, please state this in the comments box on checkout.